This is best for when there is only one variant choice to be made. 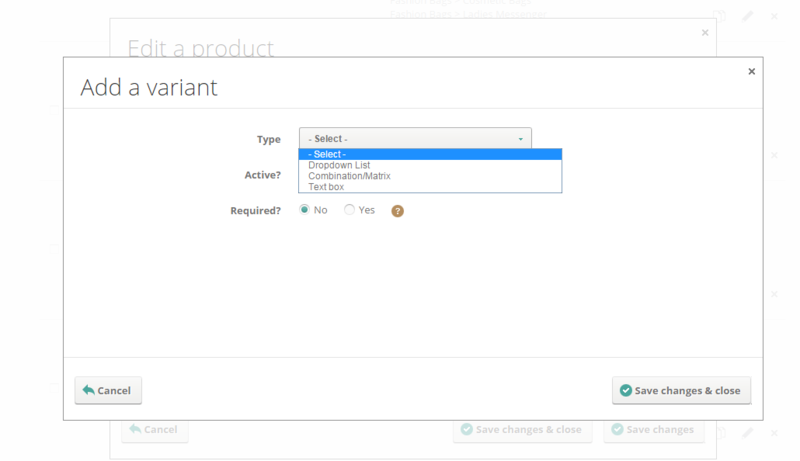 For example, if your product comes in three different sizes then this would be the best variant type to use. Sometimes products will have variants that are dependent on each other (e.g. if you're selling shoes and a shoe is available in one of many size and colour combinations). This is where the combination or fashion matrix variant is best used as stock can be controlled for each combination of options (please see the screenshot below). 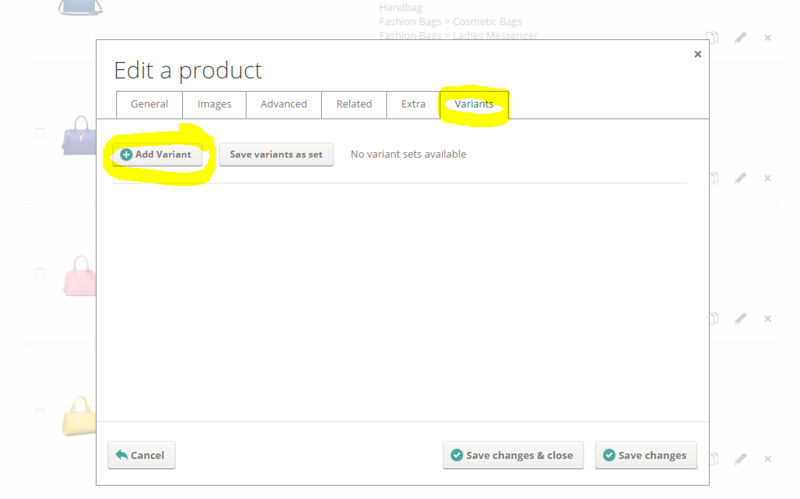 This simply adds a text box to the product page... this is useful if you'd like to be able to enable your customers to add personalisation messages to your product. 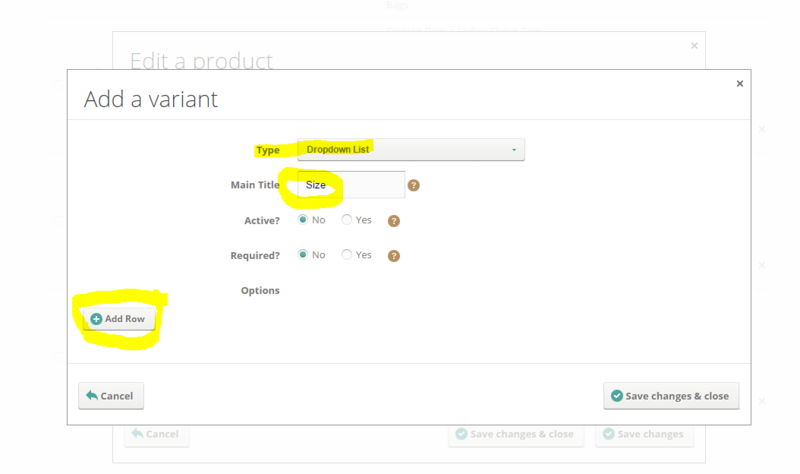 Remember you can adjust product prices for each variant then you need to enable 'advanced pricing' which will then allow you to set a price for every variant.